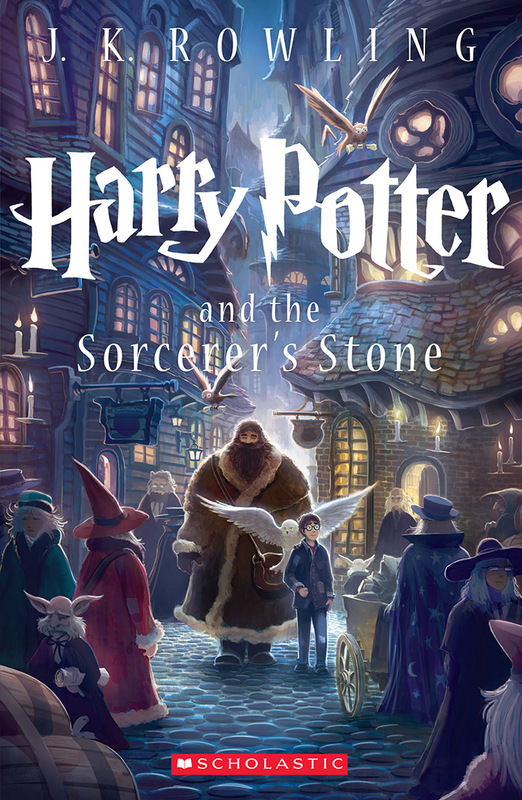 Scholastic, the American publisher of the famed Harry Potter series, announced that the recently revealed new special editions to the series will be available on August 27, 2013. For those of you who adored the cover artworks created by Mary GrandPre, you might be a little disappointed that the new design, as you can see below, features the art of Kazu Kibuishi, a best-selling graphic novelist known for the Amulet series and Copper collection. The release of these special editions will mark the fifteenth anniversary of the release of Harry Potter and the Sorcerer's Stone. So far only the first, out of seven, new covers has been released and the reset are yet to see the light of the day. Each cover will depict the most memorable moment of each book as usual. You can preorder the boxed set of the special editions here.